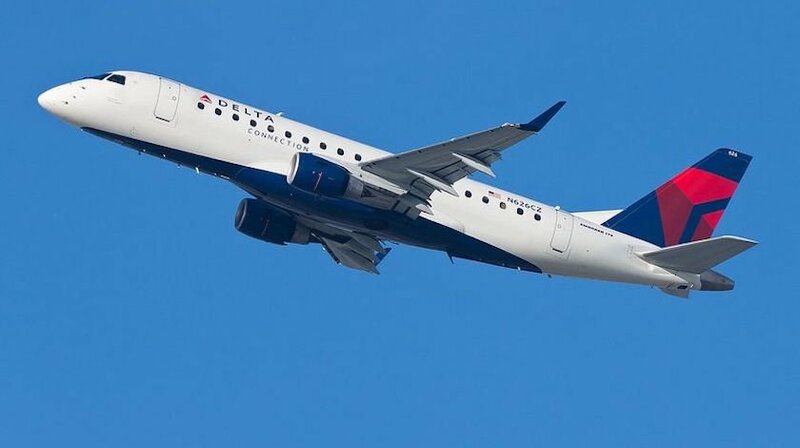 A Compass Airlines Embraer ERJ-175 on behalf of Delta Airlines, performing flight from Santa Ana to Seattle (USA), encountered severe turbulence. Aircraft was enroute at FL340 about 100nm south of Reno (USA) just overflying the first mountain range of the Sierra Nevada when the aircraft encountered severe turbulence causing altitude deviations of about -200 feet and injuries on board of the aircraft, trolleys and everything loose like meal trays were “distributed” across the cabin. The crew decided to divert to Reno where the aircraft landed safely. A flight attendant and 3 passengers were taken to a hospital. Passengers reported one fellow passenger was in the toilet at the time and came out bleeding from his head. 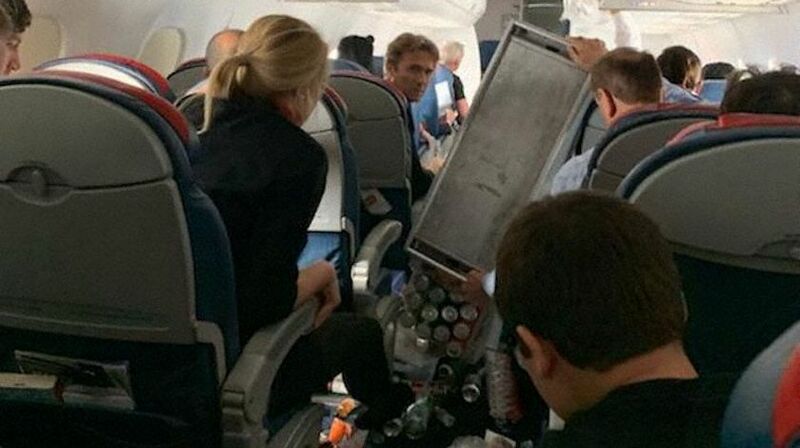 A flight attendant was moving the trolley to provide drink service, trolley and flight attendant lifted up and collided with the cabin ceiling. The FAA reported a flight attendant and seven passengers were injured when the aircraft encountered severe turbulence enroute.